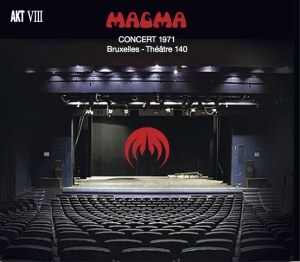 Recorded on November 12th, 1971 at the Théatre 140, this double c.d. is an outstanding document, insofar as it is the only mark on c.d. 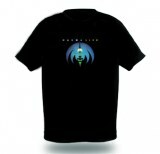 of the live version of Magma of the time. 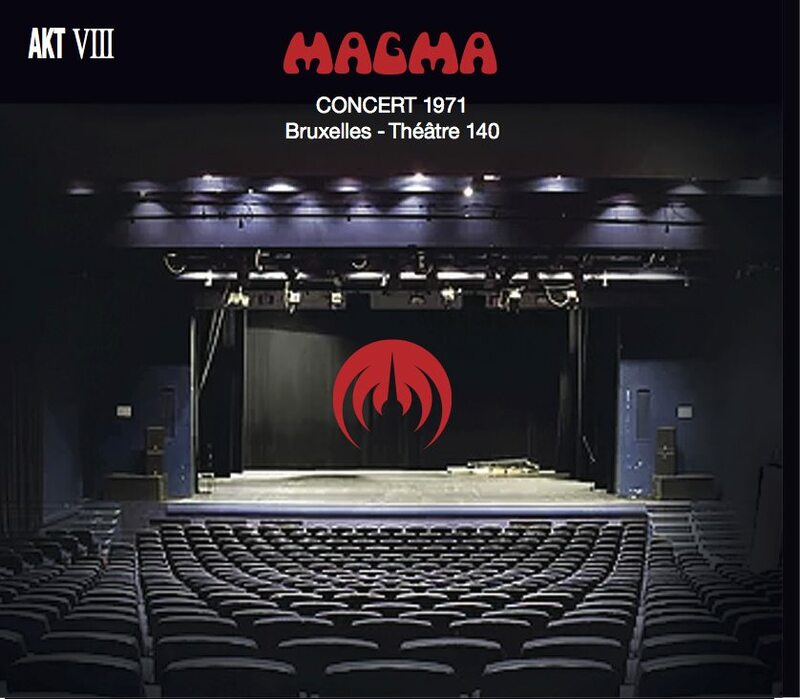 With the musicians featuring on the album MAGMA 2, the band plays pieces taken from KOBAIA and from 1001° CENTIGRADES, the first two albums of the band. It also introduces, and that's the most interesting characteristic of this recording, two pieces that were not fully completed at the time: SOWILOI, where Teddy Lasry shows how talented a flute-player he is and MEKANIK KOMMANDOH, played in public for the first time, in a version which is much more developed than the one recorded three months earlier on the compilation PUISSANCE 13+2.